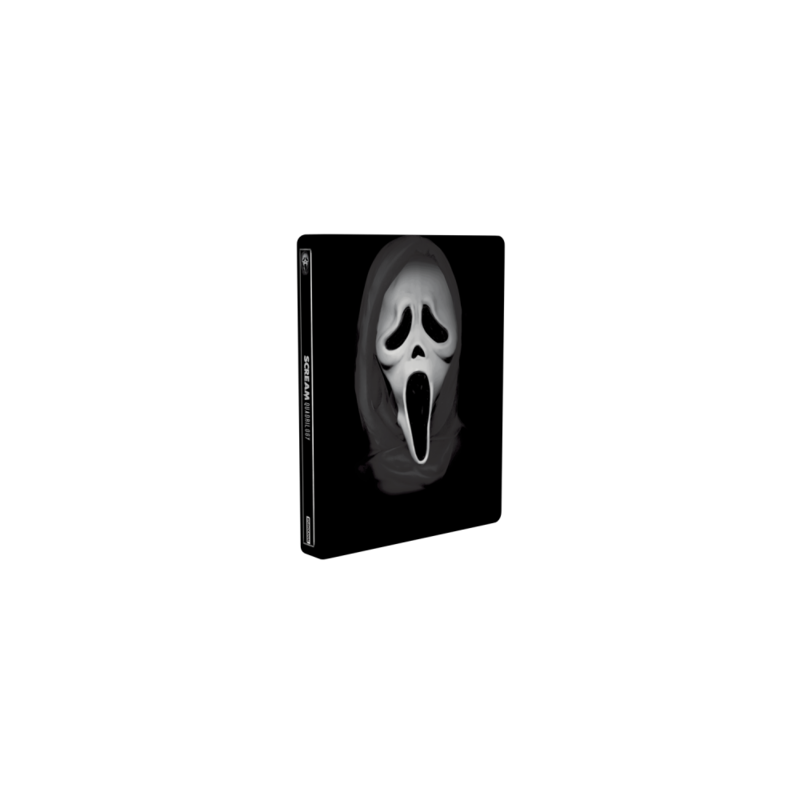 Remember getting goosebumps when Ghostface says “Because I want to know who I’m looking at”? 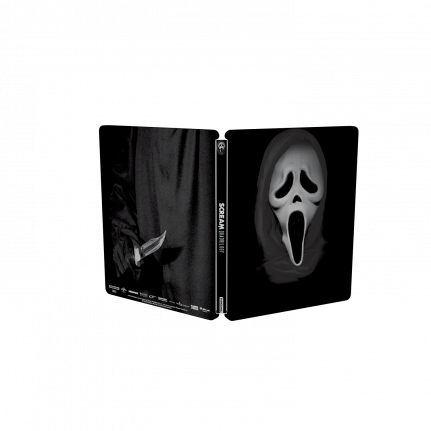 Now the German audience can get the whole collection in one 4-disk SteelBook® case, and re-watch these classic 90’s horror movies in new revised editions. After a series of mysterious deaths befalls their small town, an offbeat group of friends led by Sidney Prescott become the target of a masked killer. As the body count begins to risine, Sidney her friends find themselves contemplating the “Rules” of horror films as they find themselves living in a real-life one.